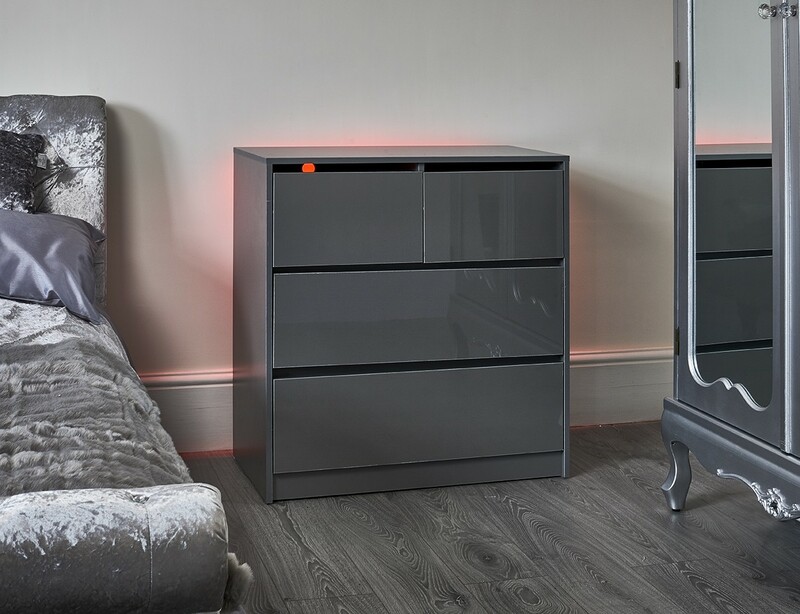 This contemporary grey gloss four drawer chest has two large drawers and two smaller drawers providing lots of storage space. The remote control LED strip features a stunning colour changing display that includes 16 unique colours and five different transitions including static, flash, strobe, fade and smooth. 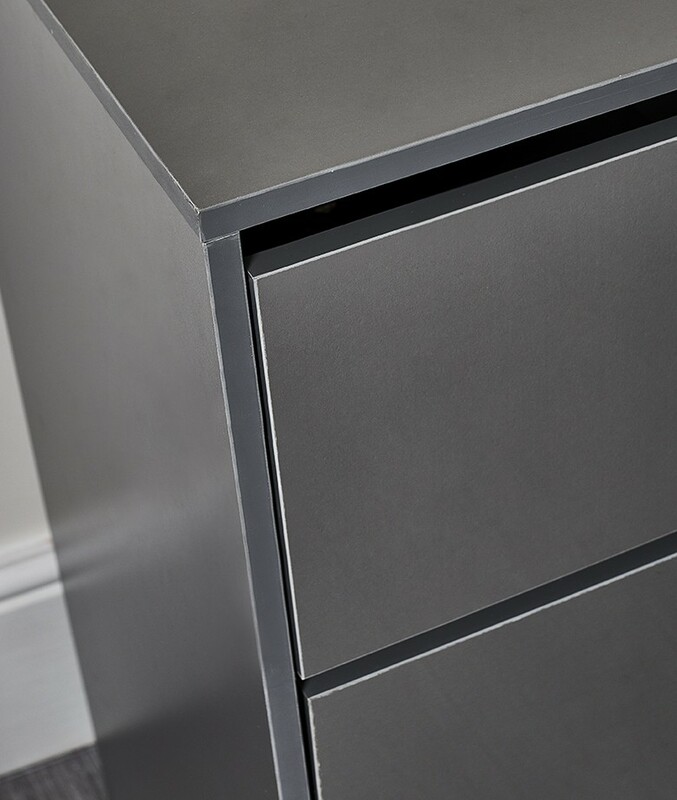 This contemporary grey gloss four drawer chest has two large drawers and two smaller drawers providing lots of storage space. 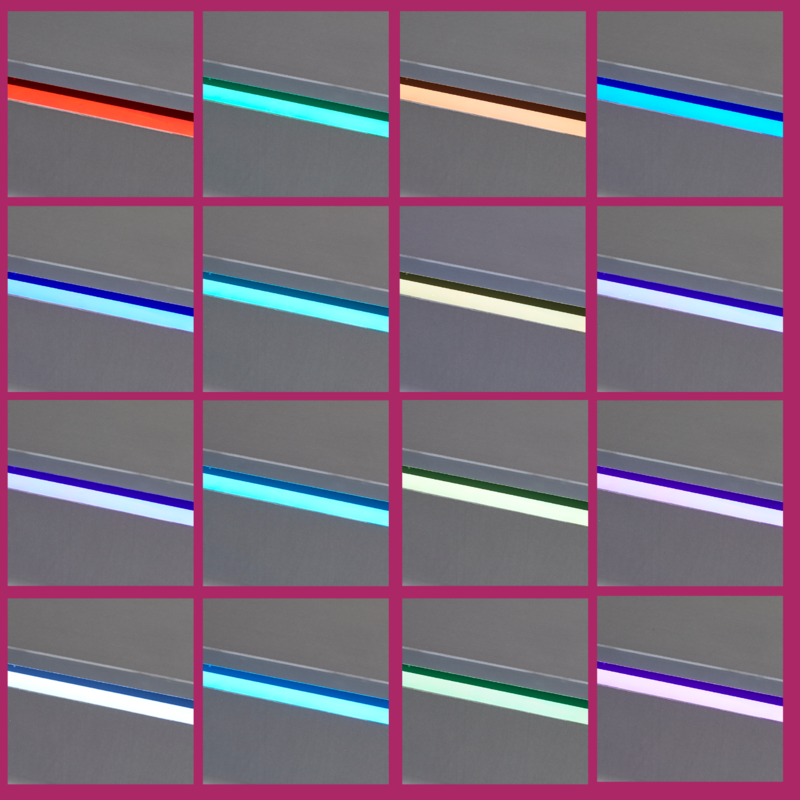 The remote control LED strip features a stunning colour changing display that includes 16 unique colours and five different transitions including static, flash, strobe, fade and smooth. The LED strip on this unit attaches to the rear and lights up the wall behind. 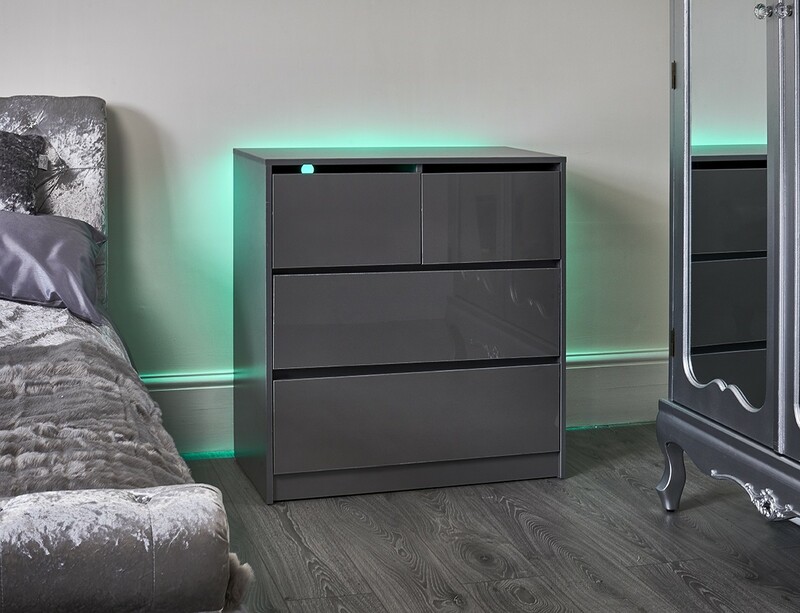 The gloss drawers sit in a matt carcus and can be used as a stand alone item or they match perfectly with our other LED furniture and is ideal for bedroom or lounge! This item is in stock and we guarantee Christmas delivery for this item. Front facing elements are high gloss, carcass is matt. Mains operated (lead and plug supplied). Actual colours may vary. Every computer monitor displays colours differently and that everyone sees these colours differently. 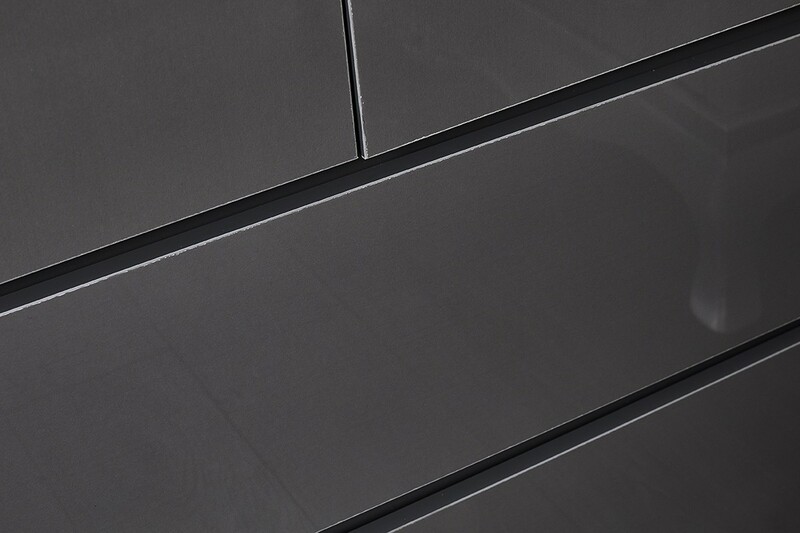 We try to show the samples as life-like as possible, however the actual colour may vary slightly from your monitor.